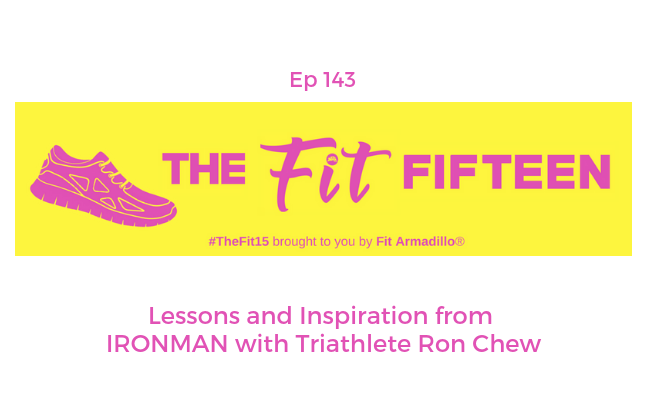 ​​IRONMAN Ron Chew comes back to share tips for endurance athletes and future IRONMAN triathletes. 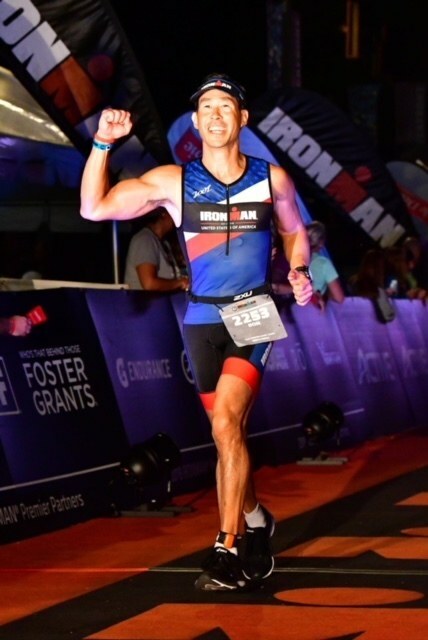 Ron takes us behind the scenes of his last race, IRONMAN Chattanooga. He also shares a few inspiring moments from pro IRONMAN athletes like Jan Frodeno and Daniela Ryf. You'll definitely come to appreciate how the IRONMAN race is a lot like life in one day. Maybe you'll even be inspired to take on the challenge for yourself. Ron shared several great products and inspirational video clips that will be in the show notes since they didn't make all make it "on the record" for this interview. Ron Shew is a retired LA County Deputy Sheriff Reserve, former EMT, 2X half IRONMAN and 2X IRONMAN triathlete. Ron will be completing IRONMAN Arizona later this week. Be sure to send him some good wishes! Ron recommended THIS tool for race recovery (I got to try it when I met him at the A Better World Running race we both completed - it's legit! ).